We get a lot of trucks in our shop that have an ongoing vibration problem. Many times, the customer has already changed several parts looking to fix the problem. 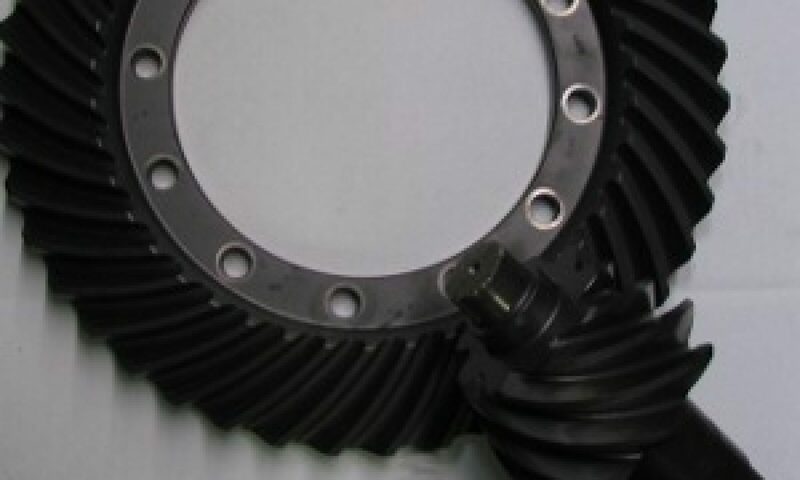 Worn end yokes on transmissions, differentials or drive lines.